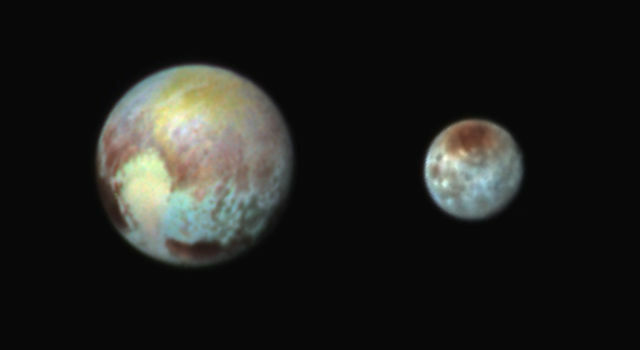 On July 14, 2015 at 4:49 a.m. PDT, NASA's New Horizons spacecraft sped past Pluto -- a destination that took nearly nine and a half years to reach -- and collected scientific data along with images of the dwarf planet. Pluto, famous for once being the ninth planet, was reclassified as a dwarf planet in 2006 after new information emerged about the outer reaches of our solar system. Worlds similar to Pluto were discovered in the region of our solar system known as the Kuiper Belt. The Kuiper Belt --named for astronomer Gerard Kuiper --is a doughnut-shaped area beyond the orbit of Neptune that is home to Pluto, other dwarf planets such as Eris, Makemake, and Haumaea, as well as hundreds of thousands of other large icy bodies, and perhaps trillions of comets orbiting our sun. Over the next several years, the New Horizons spacecraft is expected to visit one to two more Kuiper Belt objects. Even though it will take 16 months for New Horizons to return all the Pluto science data to Earth, we have already made some interesting and important discoveries about Pluto. Through careful measurements of new images, scientists have determined that Pluto is actually larger than previously thought: 2,370 kilometers in diameter. This is important information for scientists because it helps them understand the composition of Pluto. Because of the orbital interactions between Pluto and its moon Charon, Pluto’s mass is well known and understood. 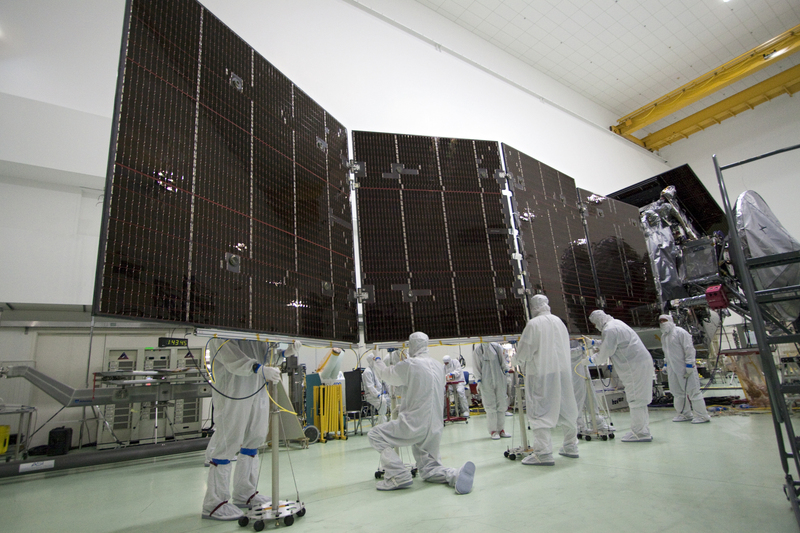 Having a more precise diameter gives scientists the ability to more accurately calculate the average density. 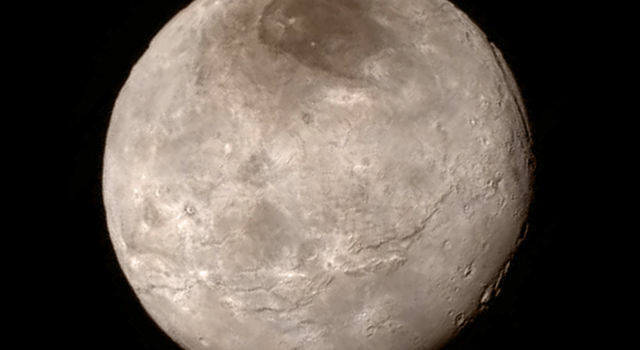 A greater diameter means Pluto’s density is less than we thought. If you do the math, you’ll see that Pluto’s calculated density dropped from 2,051 kg/m3 to 1,879 kg/m3 with this new finding. Most rock has a density between 2000-3000 kg/m3 and ice at very cold temperatures has a density of 927 kg/m3, so we can conclude that Pluto is a bit more icy than previously believed. In addition to helping scientists calculate the density of Pluto, this measurement confirms Pluto as the largest known object in the Kuiper Belt! We’ve provided some math problems (and answers) for you to use in the classroom. They’re a great way to provide students with real-world examples of how the math they’re learning in class is used by scientists. There are also some additional resources below that you can use to integrate the Pluto flyby into your lessons, or use the flyby as a lesson opener! Find the radius(r) of Pluto. Find the circumference of Pluto. Find the surface area of Pluto. Find the volume of Pluto. Find the density of Pluto in kg/m3. How does this new density calculation compare to the previous calculation (2051 kg/m3) when Pluto’s diameter was thought to be 2,302 km? 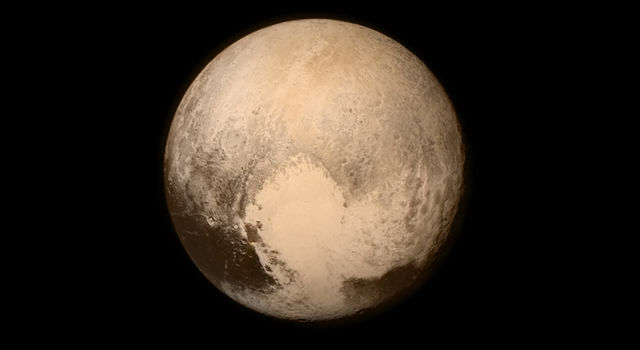 Take a look at some of the lessons, videos, activities and interactives related to Pluto. 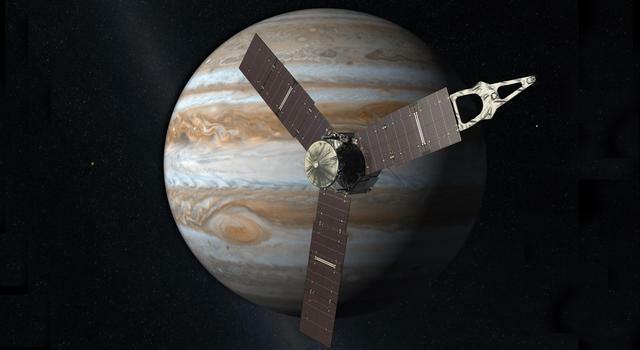 They’re a great way to engage students in STEM and learning more about their solar system! 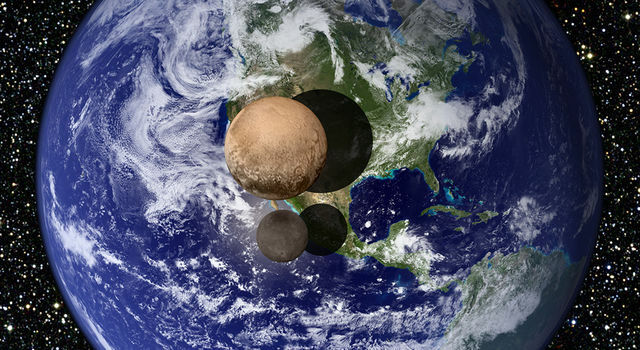 The solar system is big, and Pluto is way out there! Students calculate scale distances to create a model of objects in our solar system. Calculate how much light Pluto receives from the sun, compared to Earth. 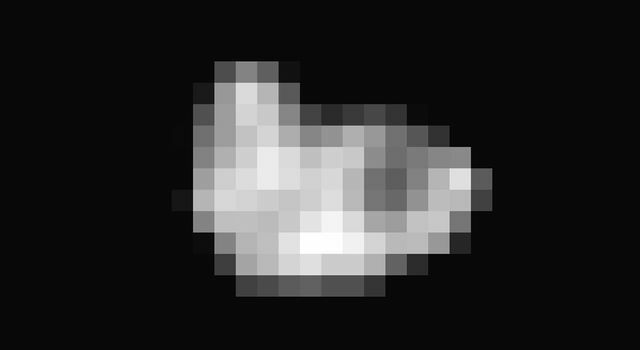 Get lots of facts and figures about this dwarf planet in the Kuiper belt! Ride along with New Horizons in this simulation of its closest approach to Pluto! Though Pluto is a distant world with very different characteristics from Earth, for just a moment near dawn and dusk each day, you can experience “Pluto Time.” This is when the amount of light reaching Earth matches that of noon on Pluto. Find out exactly when Pluto Time happens in your area and share your photos online! 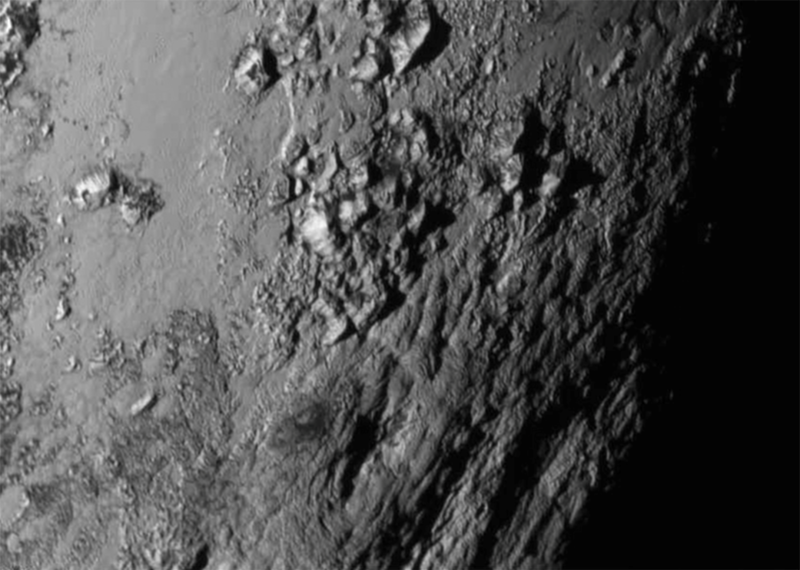 Get the latest news and images from NASA's New Horizons mission.